Network Medical are pleased to be supporting the 14th Annual International ENT Master Class. 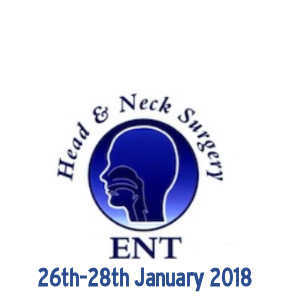 The annual event hosted by Professor M Shahed Quraishi, FRCS, FRCS (ORL, H&N), will be in Doncaster, Yorkshire on the 26th-28th January 2018. Ian Duncan, Sales Development Manager for Europe will be on hand to answer questions and queries on how Network Medicals range of quality ENT products can work alongside surgeons personal development to award best post-operative results.